1. Giving sets the ground for receiving. That's the dictum we live and work by. The world might have forgotten, but we are convinced that the Barter is still on. On a deeper level what we exchange is Value. 2. We don't sell services, nor do we sell products. We exchange satisfaction. And that's the reason we don't build customer lists, instead, we create working relationships. This is achieved by a well defined set of values that drive every operation of our company. The values we so ardently stick to are listed below. 3. 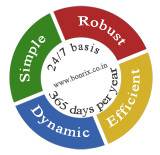 Bonrix Software Systems knows philosophy of the company is the key factor of success. 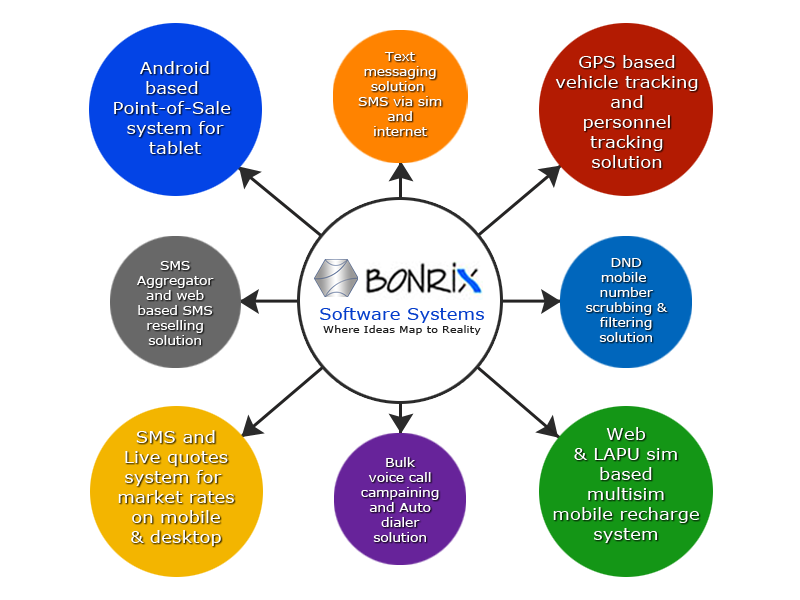 Bonrix Software continues to operate on the premise that good ideas properly implemented are the keys to success. And those ideas can come from anywhere and from anyone. We reject the typical hierarchical model of many modern businesses, in which managers lead and everyone else follows. 4. The Philosophy of the company is the exchange the Value.